It’s that time of year to be thankful and stuff your faces with yum. They are hosting their first musical thanksgiving dinner with exotic cocktails, hot’ n saucy chicken wings, and African beats to dance to on a tiny floor. 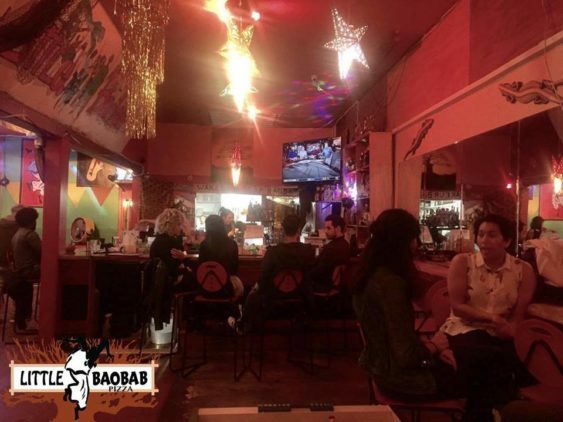 Join them at Bissap Baobab, a cool Mission hangout to show their gratitude for each other and share some laughs.